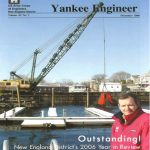 Contact: Nancy Thorton MASS D.E.M. 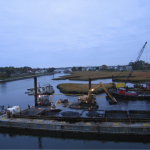 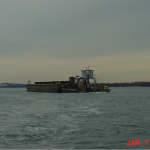 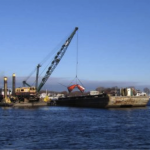 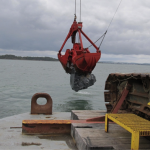 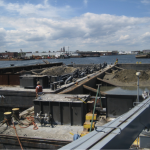 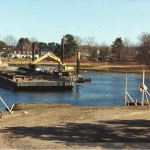 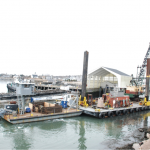 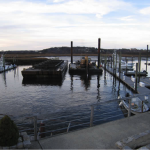 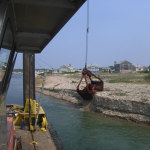 This project involved the removal of 80,000 cubic yards of material from Winthrop Harbor to Massachusetts Bay Disposal Area. 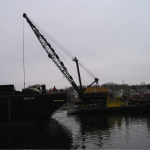 The dredge SAMSON III, 600 c.y. 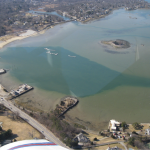 dump scow and the SE-104, a rented 1,600 c.y. 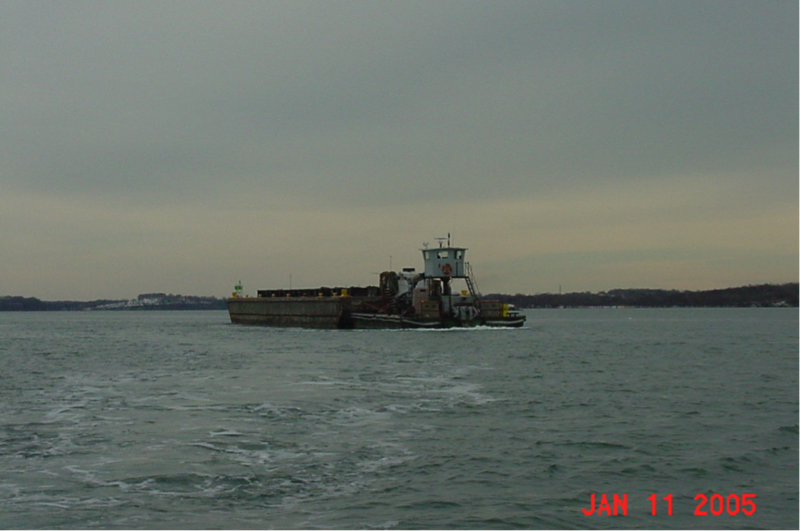 dump scow, now owned by Burnham Associates, were all used to complete this work. 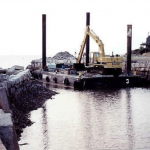 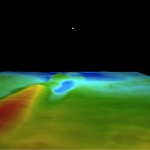 The project had no hang-ups and was completed in full in a timely manner.